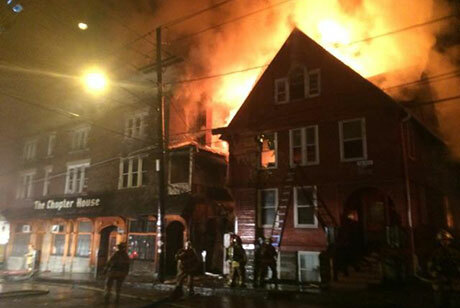 A recent fire has destroyed two buildings, although, thankfully, no deaths nor serious injuries have been reported. 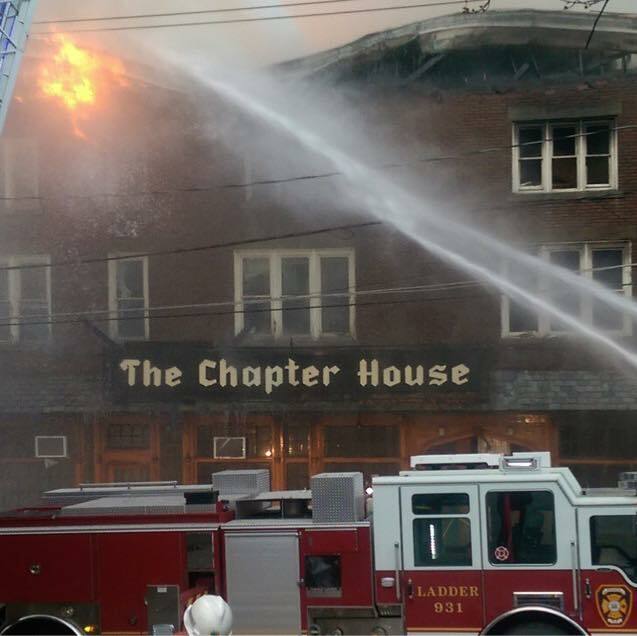 The fire broke out in the early morning hours at the site of the well known Chapter House on Stewart Avenue. 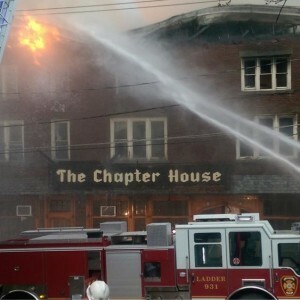 Read about the fire in the Cornell Chronicle. Two Class of 1974 alumni are quoted in an article about Alumni reactions, in the Cornell Daily Sun. Finally, give support for efforts to rebuild the Chapter House in an online forum.